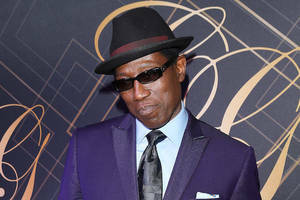 Wesley Snipes is set to star in and produce a casino heist thriller called “Payline” for Dawn’s Light Media and Maandi House Studios, Snipes announced Tuesday. 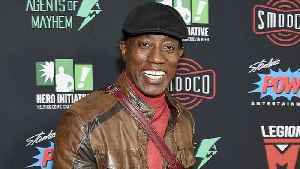 Snipes will play the villain in the film, which will be the first time Snipes has taken a villain role since 1993’s “Demolition Man,” in which he starred opposite Sylvester Stallone. Described as a project in the vein of “Ocean’s Eleven” and Ben Wheatley’s “Free Fire,” “Payline” centers on a small-town casino that turns into a battleground after two groups of criminals attempt to rob it on the same night. Rob Robol and Jay S. Boyd wrote the screenplay. Allan Ungar, who directed the fan film “Uncharted” starring Nathan Fillion based on the popular video game series, will produce alongside Richard Switzer and Jason Cherubini of Dawn’s Light. Snipes and Alexander Ferguson will serve as executive producers. Other upcoming projects for Maandi House Studios are the digital series “Project Action Star,” as well as a sports biopic based on a Puerto Rican boxing champion, which is aiming for a mid-2020 release. 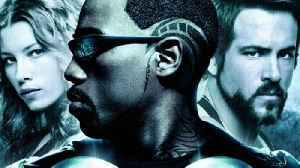 Blade: Trinity (2004) Official Trailer - Wesley Snipes, Ryan Reynolds Movie HD Blade, now a wanted man by the FBI, must join forces with the Nightstalkers to face his most challenging enemy yet:..